As a member of the OneMed GP Practice Federation we work with other local practices and Federation-managed services to provide joined up healthcare. Authorised healthcare staff who are involved in your health care are able to access relevant information in your GP record. Some clinicians are also able to add consultation details to ensure your record is updated as soon as possible. Access is strictly controlled by your practice. The practice has appointed Paul Netherton, Practice Manager, as the Data Protection Officer. Our DPO reports directly to our highest level of management and is given the required independence to perform their tasks. We involve our DPO, in a timely manner, in all issues relating to the protection of personal data. Our DPO is sufficiently well resourced to be able to perform their tasks. We do not penalise the DPO for performing their duties. We ensure that any other tasks or duties we assign our DPO do not result in a conflict of interests with their role as a DPO. Our DPO is tasked with monitoring compliance with the GDPR and other data protection laws, our data protection policies, awareness-raising, training, and audits. We will take account of our DPO’s advice and the information they provide on our data protection obligations. When carrying out a DPIA, we seek the advice of our DPO who also monitors the process. Our DPO acts as a contact point for the ICO. They co-operate with the ICO, including during prior consultations under Article 36, and will consult on any other matter. When performing their tasks, our DPO has due regard to the risk associated with processing operations, and takes into account the nature, scope, context and purposes of processing. Our DPO is easily accessible as a point of contact for our employees, individuals and the ICO. If you wish to discuss or change your opt-out preferences at any time please contact the reception team who will be able to arrange for you to discuss your options with the reception manager or practice manager. If you wish to have a copy of the information we hold about you, please contact the reception team initially who will be able to advise you how to apply for the information we hold about you. If you have concerns or are unhappy about any of our services, please contact the Reception Manager or Practice Manager. Information about the General Practioners and the practice required for disclosure under this act can be made available to the public. Our FOI publication statement may provide much of the information you require. All requests for such information should be made in writing to the practice manager. 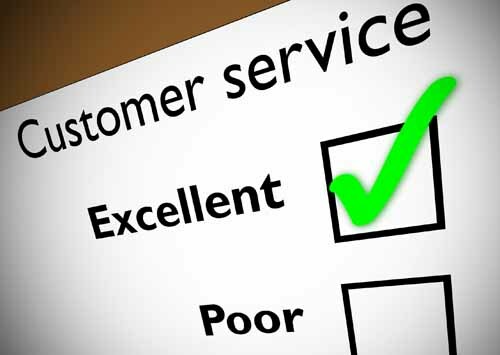 To pursue a complaint please contact the reception manager initially who will deal with your concerns appropriately. Further written information is available regarding the complaints procedure from the reception desk or you can download the Practice Complaints Policy.